We have a mountain of videos for you to climb our the Cosmosis Mentoring Youtube channel which were recorded over more than twenty years and what felt like about 50 lifetimes. 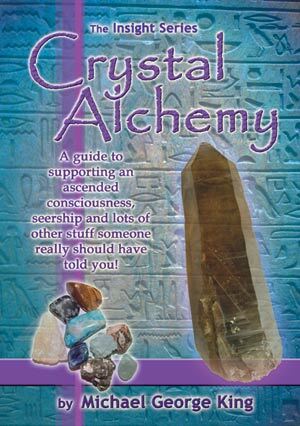 They give you an an excellent overview of the Cosmosis Alchemical Path. I in no way feel that this is the only way? Claims about having the 'only' path is the domain of orthodox religiousity. This is just a way that works. It gives fast, consistent and duplicatible results. 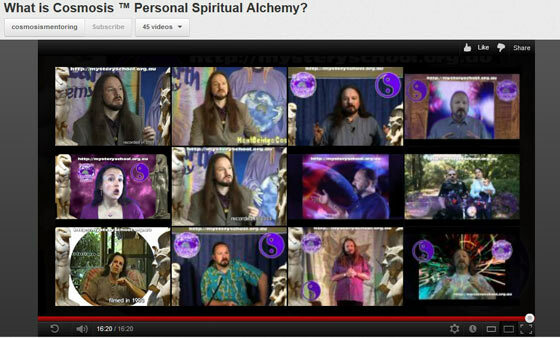 These videos cover only the very fundamental principles, the A,B,C's of our teaching work which allow you to begin working with the processes of personal alchemy.